Rev. 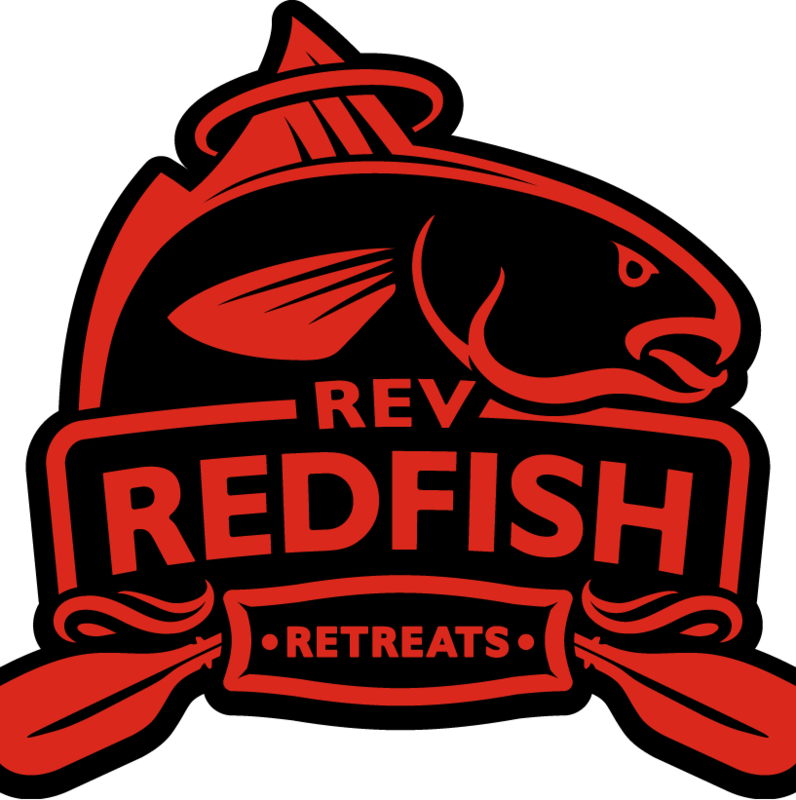 Redfish Retreats: What To Do On A Slow Day? What To Do On A Slow Day? Some days just don't turn out the way you plan them. Amen? (the word amen in Greek means - "it is truth" or "I agree with that fact." Recently we took a trip that looked like it was lining up for a beach adventure. Low winds, gentle tide movement, sunny day. But there was a hint of a westerly. Let me tell you if there is a west wind don't go to Grand Isle Louisiana to fish the beach. So we arrived at Elmer's island and found ourselves looking at waves. And a coyote. That was a first for me. So we took a look turned around and made up plan b. We decided to launch on the back side of Grand Isle. Not a familiar place for me but worth a look. We tried out the new Marina across from Bridgeside. I forget the name. I was not real happy. They charge 3 bucks per kayaker. So me and one other guy launch our kayaks for $3. Meanwhile 4 guys on a 20 ft bayboat launch for $5. Just doesn't make sense. Won't likely be back. Went inside on the way out to talk to the guy about it but nobody was in the store. Bad prices, bad service. So we head out to a popular spot and find a guy there dropping live shrimp under a cork. Even worse he's only catching a few fish. You just can't compete with live shrimp and if he is slow we will do even worse with artificial. Nice guy though, he invites me in close for a try but all I manage is to lose a red at the boat (use the net silly boy). So we drift over to a spot where we saw several boats working a shoreline. Not good that they all left but we thought we'd try before we relocated. So we get settled in on a spot with about an acre of mullet "rafts". These can be fish attractants so we began to work our baits around the edge. Before we knew it we had 3 nice fat trout in the boat and we were starting to feel good about things. We were then treated to a show as we watched these big trout (2lbs and up) make runs through the raft of mullet. The problem was that if your bait didn't happen to be in front of one of these runs, tough luck. This went on for about 40 minutes and we picked up 7 trout between two of us and then it was over. I mean it just turned off like a switch. What happened? It was an anemic tide that day and often the bite will turn on right before a slack tide. So that tide hit it's peak and died all within one hour. So what do you do? Well you can wait for the tide to move or you can move inshore. The fish were a little skittish and I let a number of bull reds go by without casting (sometimes I just don't want to catch big fish - too much work) but all in all the relocation allowed us to finish the day with enough fish in the bag to make a meal and freeze a few extra. Make sure you are fishing around bait while the tide is moving. Be willing to make a move when the tide goes slack. Lower your expectations and enjoy the great outdoors.